Being that it is Black History Month, companies and businesses alike find some way to celebrate the history of Black Americans and those who have influenced movements from the past. Ranging from Nike’s Black History Month collection of apparel and shoes, celebrations and festivities all around the country, and even our own College of Wooster’s month-long celebrations. These events do well to celebrate the history of African-Americans in the United States and recognize what figures such as Martin Luther King Jr., Rosa Parks, and Malcolm X have fought for. Although, these celebrations do not always hit the target. A controversial topic was the German-based sports goods company Adidas. Like many other companies, a popular silhouette of a shoe(s) was released. The particular Adidas shoe ended up being all white and cream with a black sole, getting away from the extravagant treatment that BHM (Black History Month) shoes usually receive. 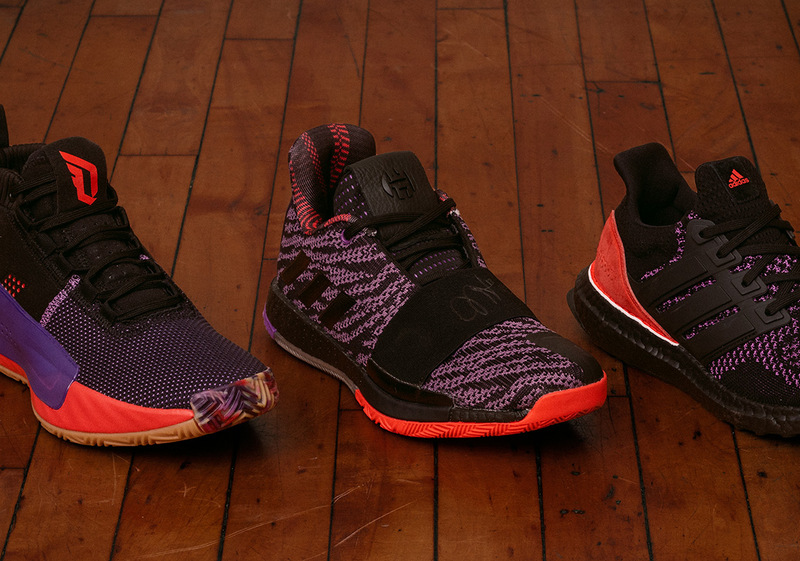 Being the only part of the Adidas BHM Collection that received backlash, the shoe was removed from retailers and discarded from the “Harlem Renaissance” Collection. Adidas also released a statement expressing its regrets about the Adidas “Celebrating Black Culture” Ultra Boost Uncaged shoe. The “Celebrating Black Culture” shoe “did not reflect the spirit or philosophy of how adidas believes we should recognize and honor Black History Month” (Adidas inc). After seeing the white BHM Adidas shoe released to the public, it was obvious to me that Adidas did not do their proper research before releasing the shoe. Over the years that the trend of themed-based shoe collections (Christmas, Black History Month, LGBTQ Pride, etc.) has occurred, I can not remember anything controversial such as this happening. Adidas was right to rollback the shoes and keep the three appropriate shoes on the market. When it comes to race and/or identity, it is important to get things as this right so that those in the communities targeted are not offended. Natalie Bean on Chicago welcomes its first gay black female mayor!